1981 Radio Interview with Grady McMurtry – Zero Equals Two! 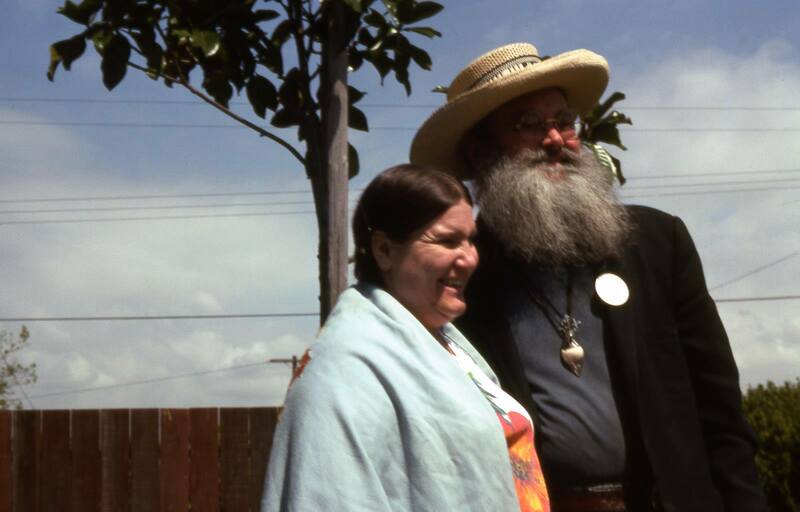 Margot Adler invited Caliph Hymenaeus Alpha, Grady McMurtry, for an interview on WBAI in 1981. Alan Cabal and Jim Wasserman also participated.